 FM Approvals has been made aware of a falsified FM Approvals ATEX Certificate. 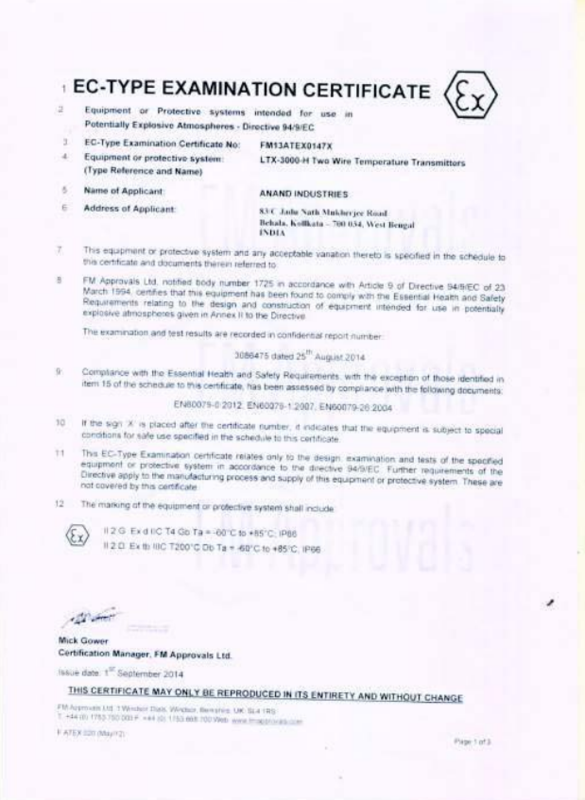 The document (inserted as Figure 1) is an image of the falsified ATEX Certificate misrepresenting LTX-3000-H Two Wire Temperature Transmitters as ATEX compliant and certified by FM Approvals notified body number 1725. The certificate was sent to Anand Industries who claimed no knowledge of the falsified document. Note: The address is not completely legible on the as received document in Figure 1. The products described in the falsified ATEX Certificate in Figure 1 below have never been tested or certified as FM Approved or ATEX compliant. Use of products represented by this false claim may present a property risk for the user. Please note, the clarity of the image is as it was received by FM Approvals.